We'll hear from veterans being recognized at the Trail of Honor events. 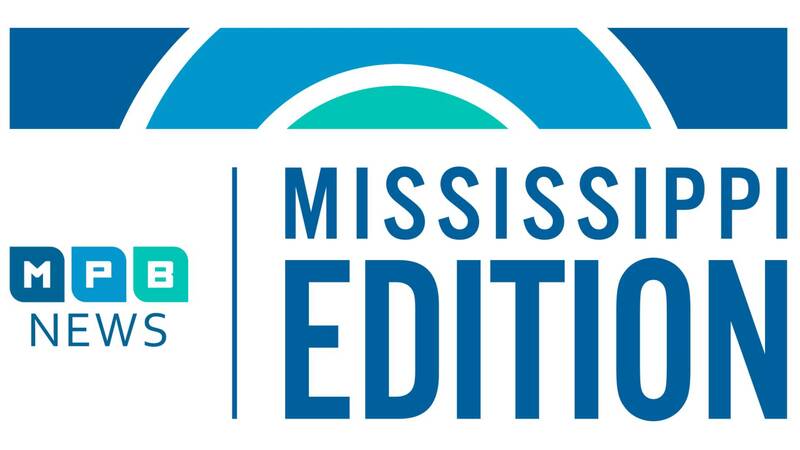 And, a look at Mississippi officials and legislators: how are they rated and what issues are most important to the state's voters? Then as Mississippians turn to water recreation to cool down, find out where researchers say many people are at risk.